Am I the tardiest travel blogger in the world? I may just be. Because, as I write from the Alps in the middle of our skiing holiday, I'm not sharing photos from today, or even from earlier this week, but from last year's ski trip. 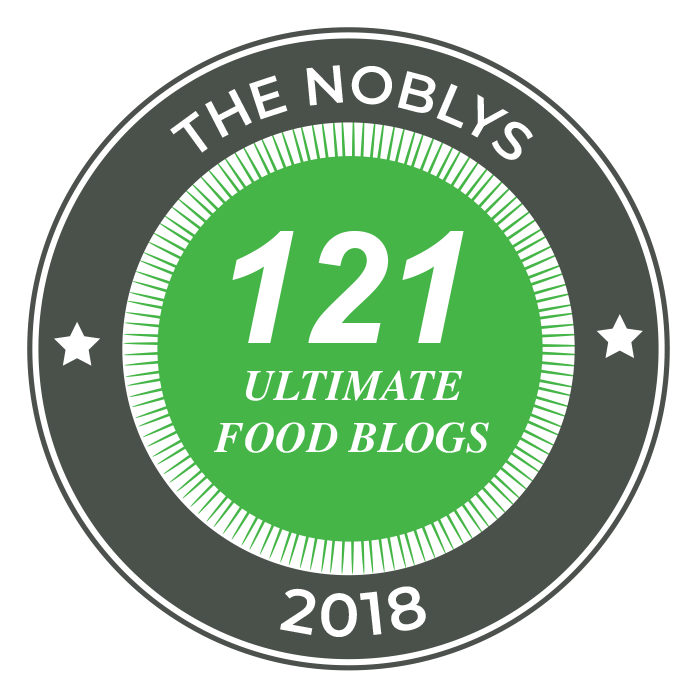 The problem with blogging just for the fun of it, as opposed to content arranged with brands, is that there's no real urgency: one year on, the mountains are still there. So, please forgive my tardiness as I share snaps from last January, about our third time in my favourite ski resort: Val Thorens. I'm a big advocate of the Eurostar snow train, departing from St Pancras on Friday night and arriving in the mountains first thing Saturday morning: it's direct, leaves from central London, and you get eight days on the slopes as you don't lose two transfer days. It's not the most comfortable sleep, but those two extra days make it all worthwhile. We got a taxi from Moutiers station and arrived at Hotel Koh I-Nor, dropped our stuff, went to collect our hire kit at Skiset's Goitschel Sport 2 store - where I hired the best boots I've ever used: Salomon QST 90, if you're interested (I think I'm going to buy them) - went to collect our ski passes and squeezed in a few runs all before lunch. La Maison is one of my favourite places, ski-in/ ski-out in the heart of the resort: the decor is cosy, they serve great brasserie food like big salads, crispy pizzas and outrageous tartiflettes, and it's well-run with efficient, friendly staff. 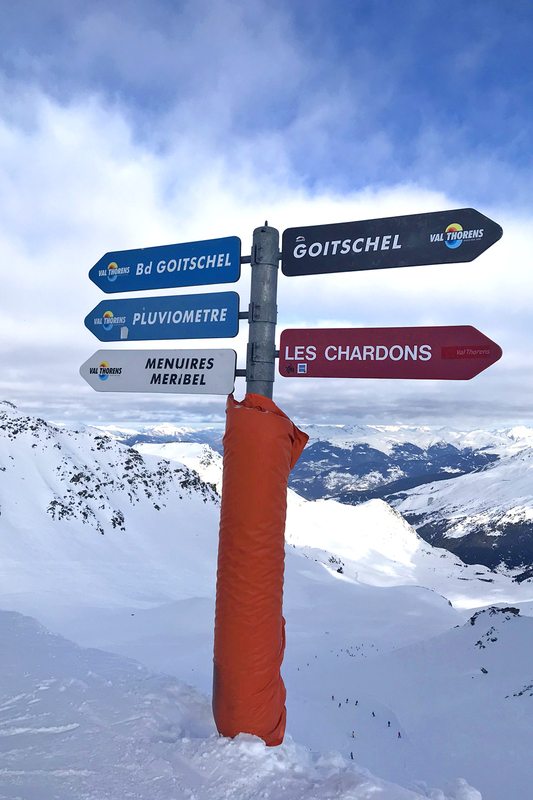 For the first two days, we explored all the blue and red pistes of Val Thorens before heading over to Méribel and Courchevel. 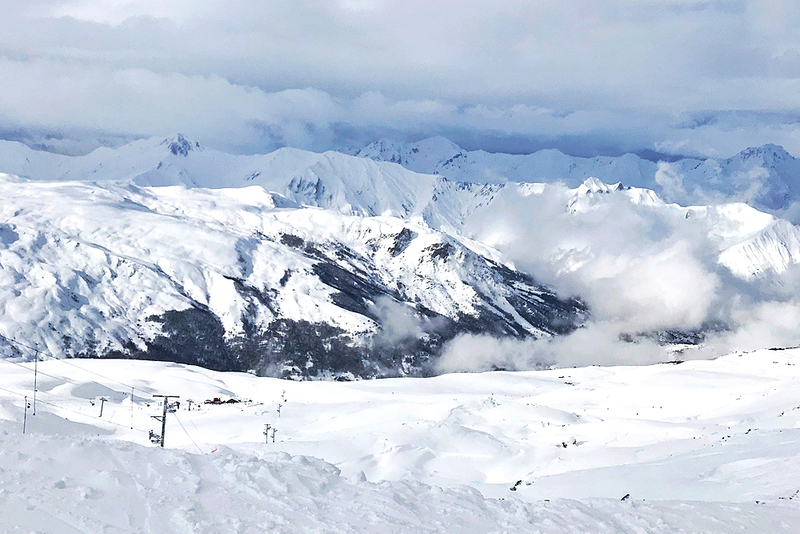 But our plans were slightly screwed by three whiteout days: the first with a half-closed resort, the middle day entirely closed - we instead played board games, sledged down the nursery slopes and drank far too much rosé at a very long lunch - and the third day partially open. So for the rest of our week, we tried to make the most of the good weather and cover as much as possible across all three valleys. 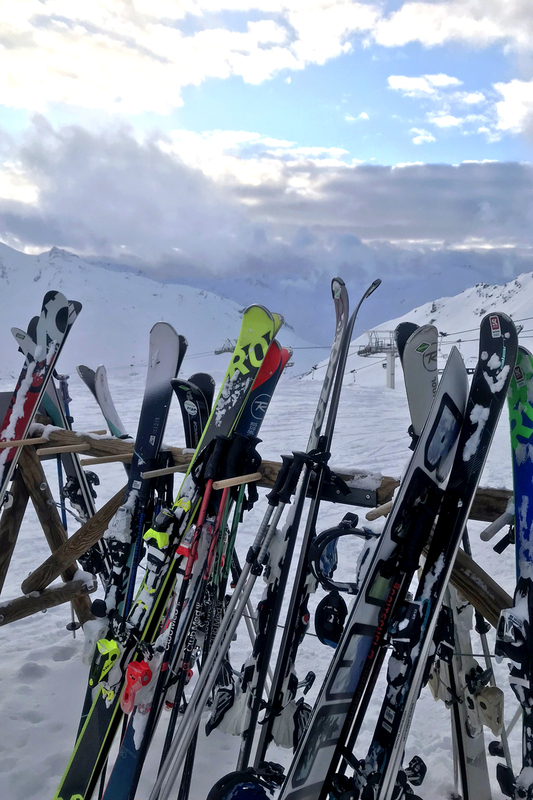 Val Thorens is great for foodies; we tried the fantastic tasting menu at the Michelin-starred restaurant Les Explorateurs at Hotel Pashmina one night, went for a cheeky fondue at La Fondue (best fondue in Val Thorens, FYI) and had a delicious dinner at Le Diamant Noir in Koh-I Nor. Other than going for a nightcap in front of the fire at the Le Fitz Roy bar, we haven't really checked out the party scene. I prefer having a drink before the last (slow) run home at the super fun La Folie Douce and calling it a night at a sensible hour; early to bed, early to shred! This year we decided to mix it up and go to a different resort - Tignes, which I hadn't been to since I was a teenager - but I'm certain we'll be back in Les 3 Vallées next year. À bientôt, VT.